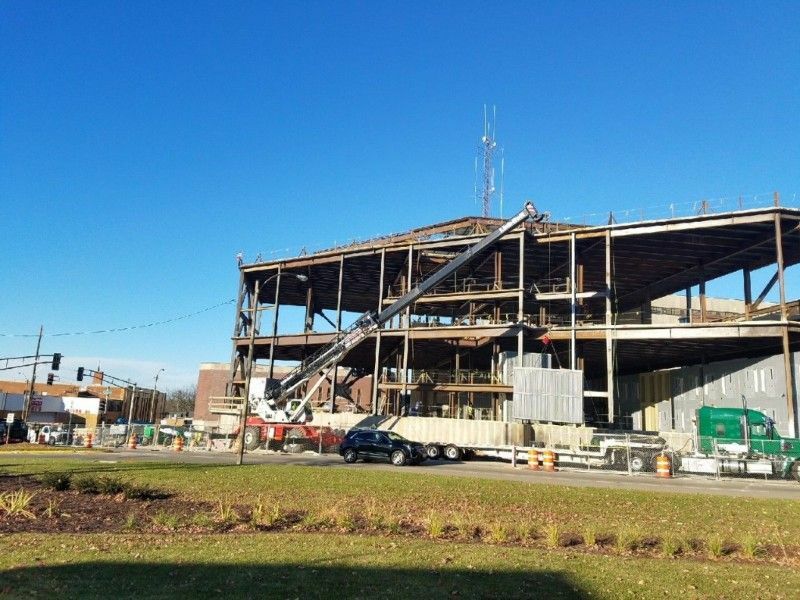 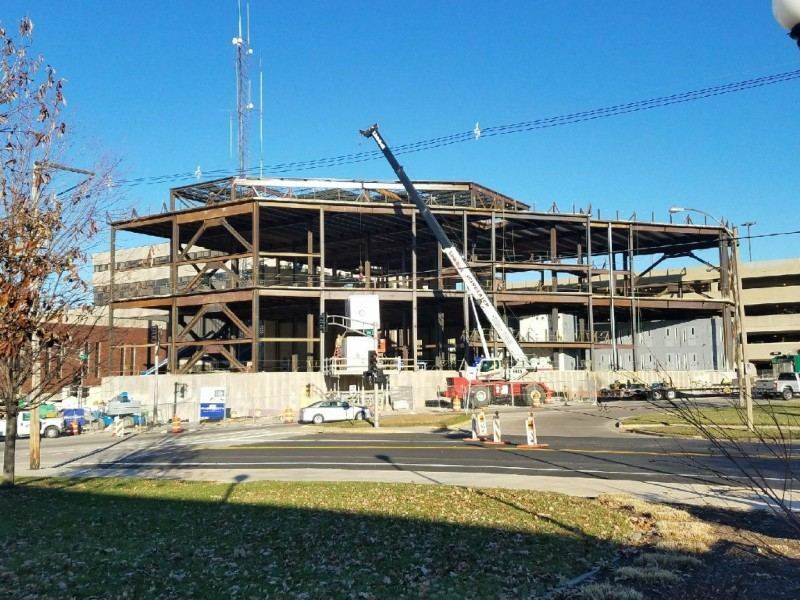 Scope: The McLean County Law & Justice Center Project is a 80,000-square foot expansion of the McLean County Jail. 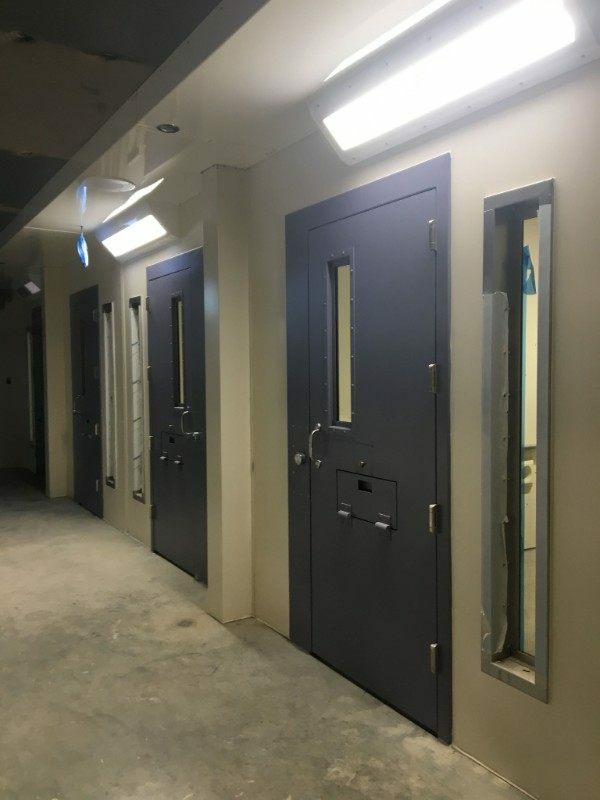 The jail will have 225 beds, a new unit for mentally ill inmates, a cell block for female inmates and additional housing space. 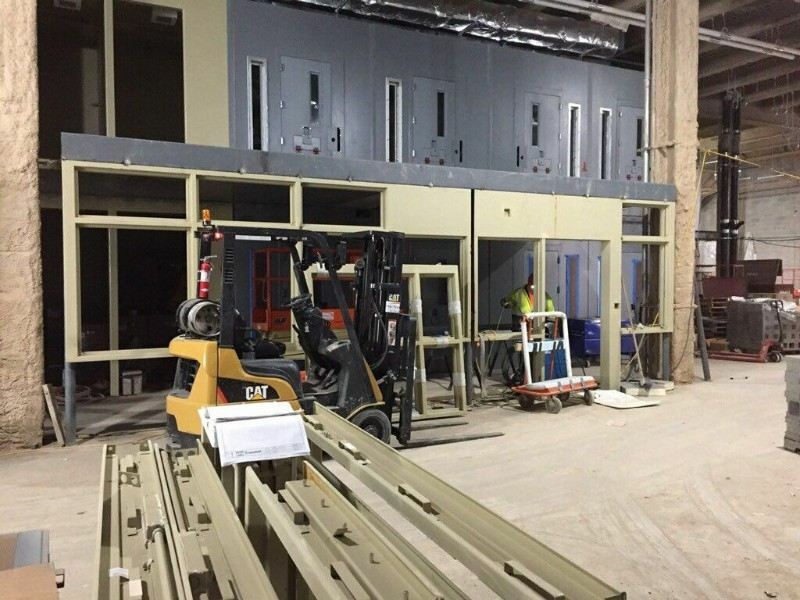 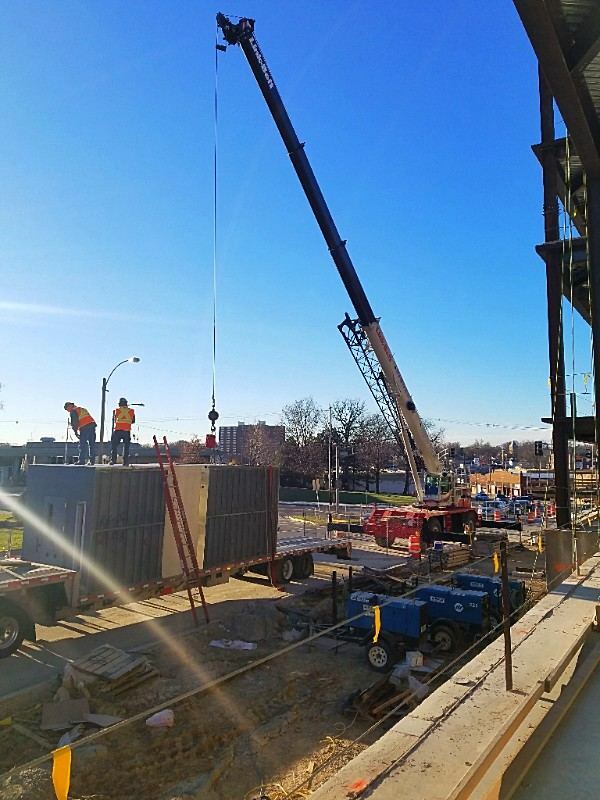 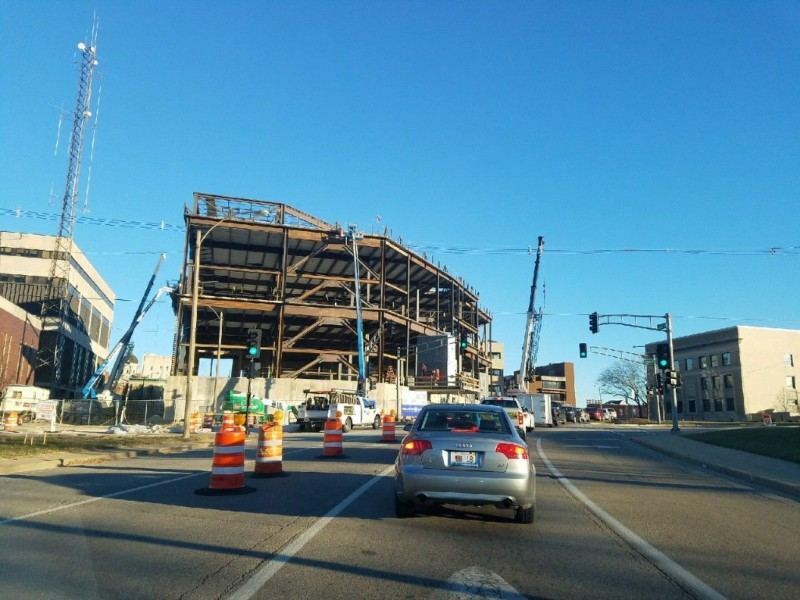 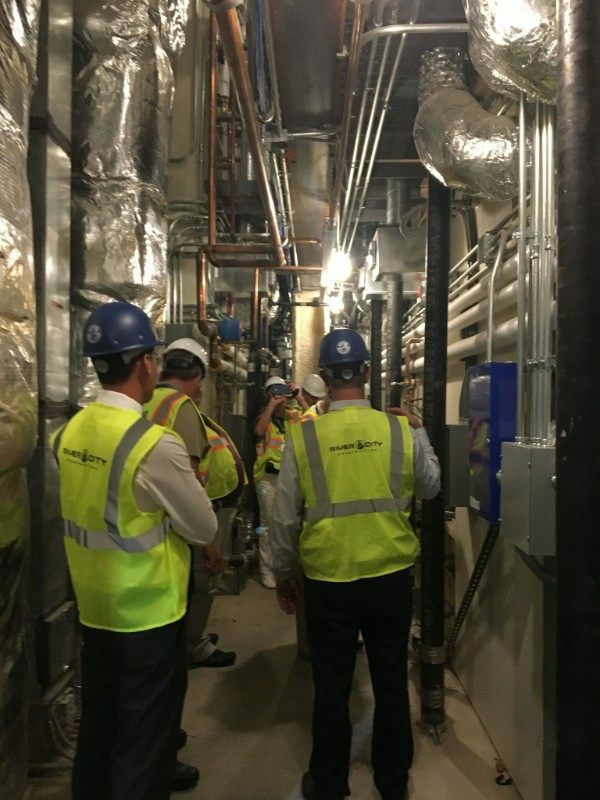 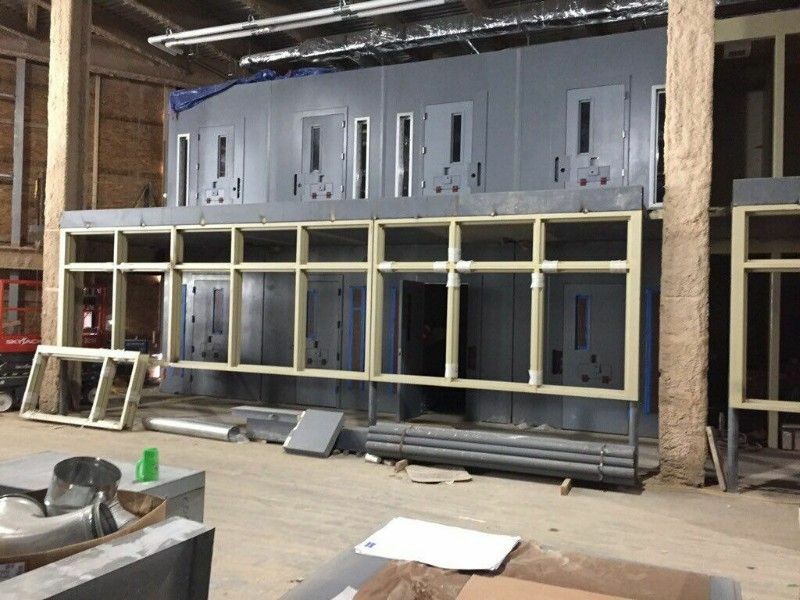 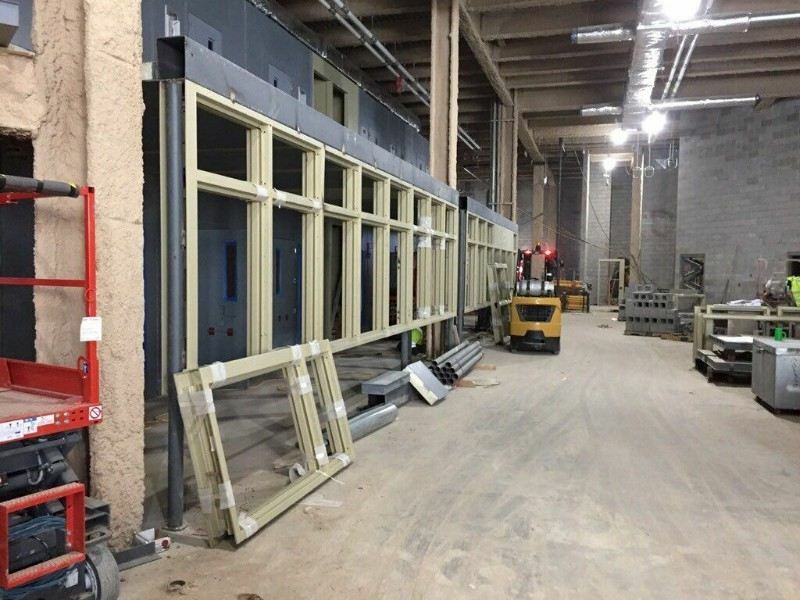 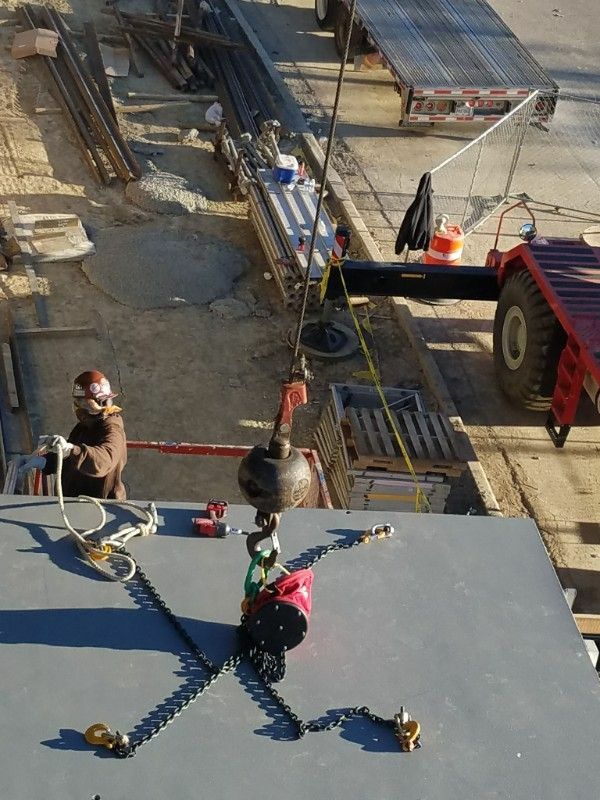 This Project utilized the rear chase modular controls security electronics approach to reduce security electronics infrastructure costs and installation schedule. 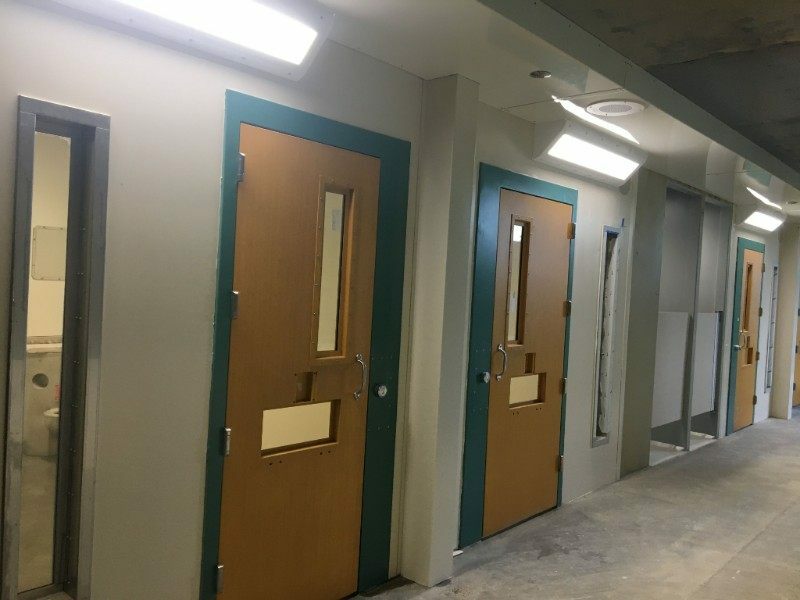 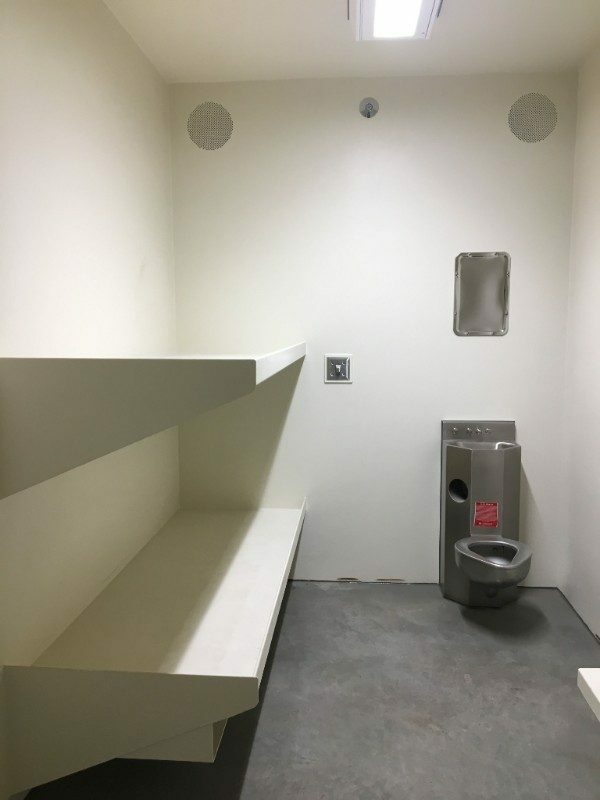 Pauly Jail delivered and installed 160 modular cells and shower units for this project in a 3-week time period. 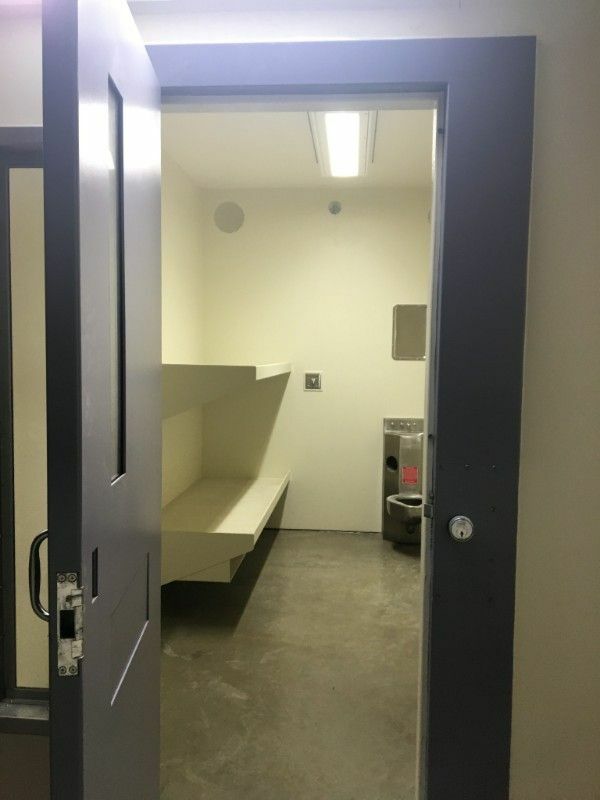 This project includes special mental housing cells with normalized furniture & pre-finished wood grain security doors. 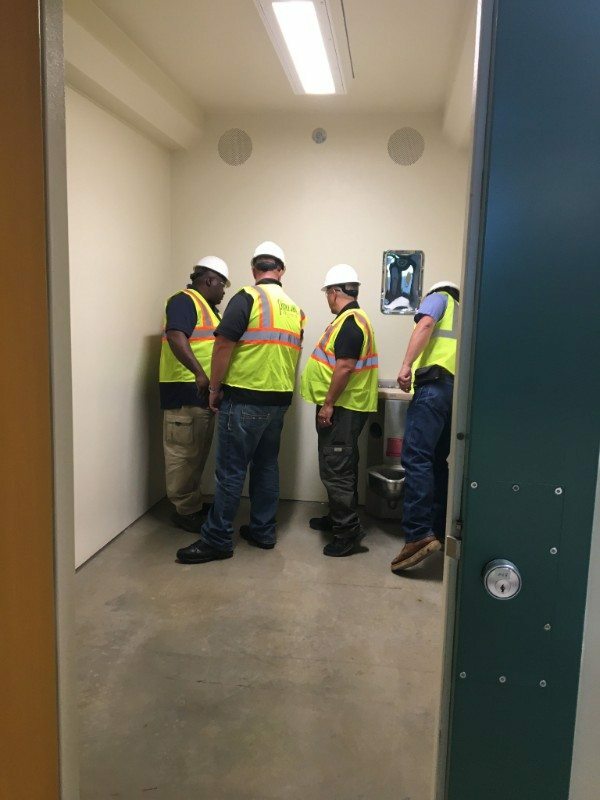 This project also included a complete security electronics upgrade to existing facility. 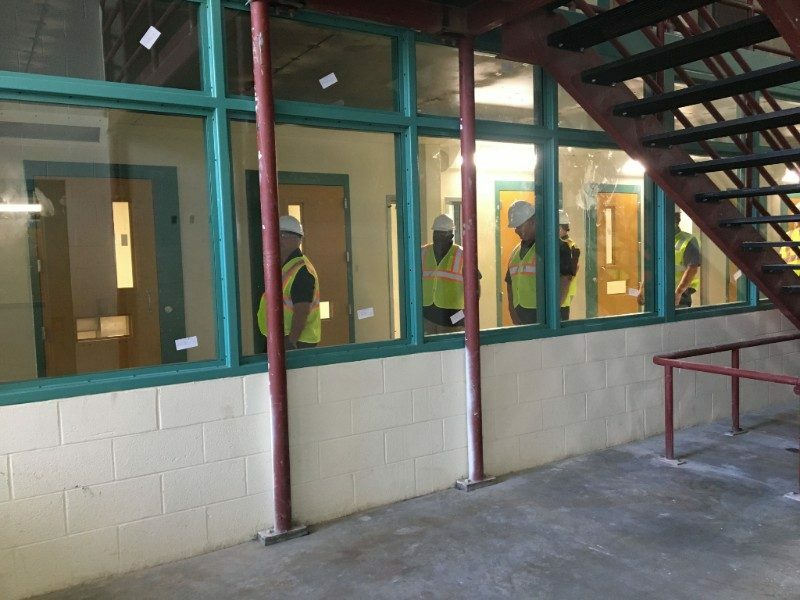 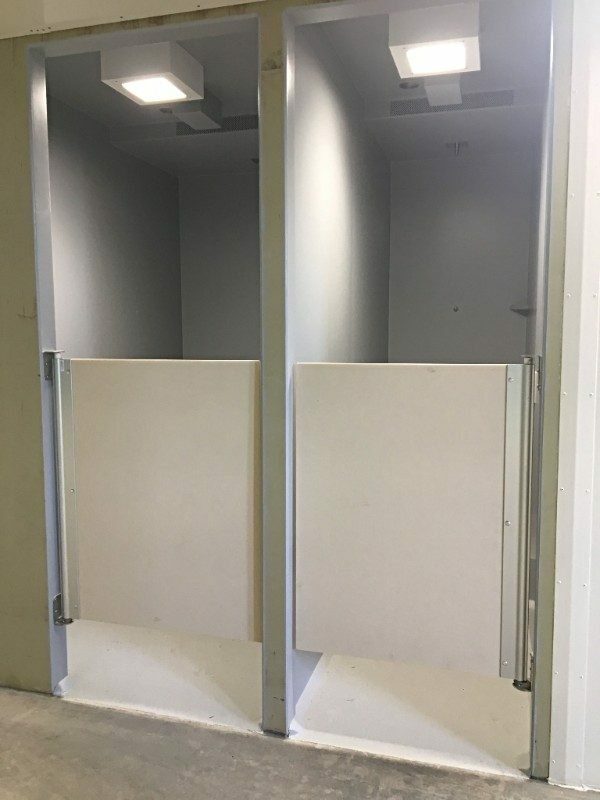 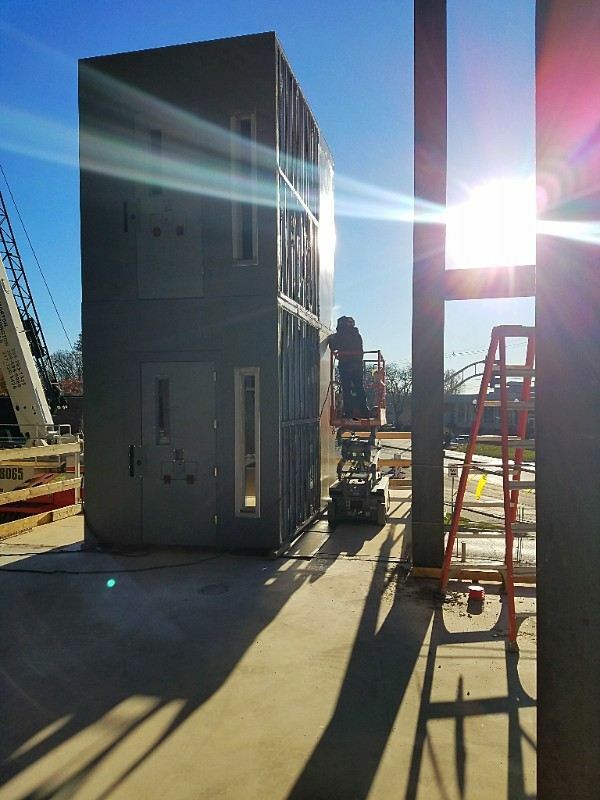 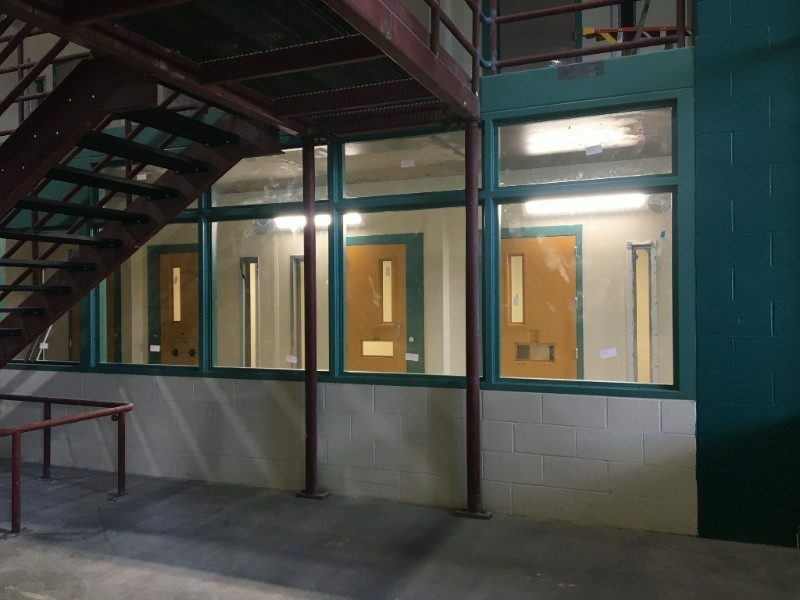 Pauly Jail also delivered and installed sliding door devices and security hardware, security glass and glazing, security hollow metal doors and frames, security curtain wall, security wire mesh, detention furniture and security electronics.